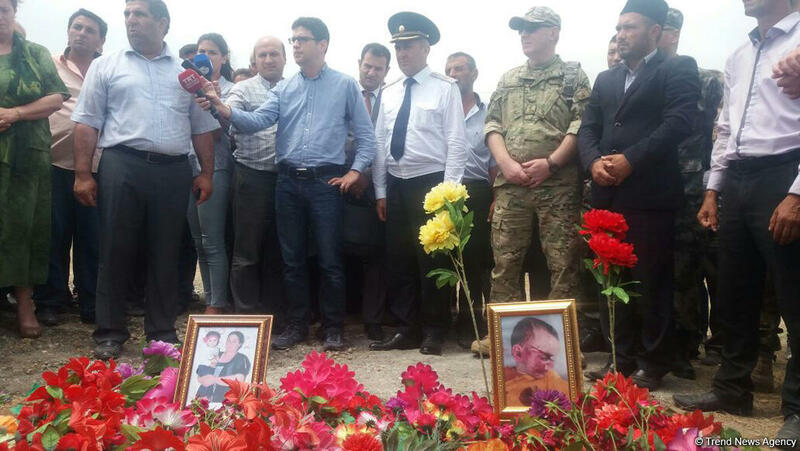 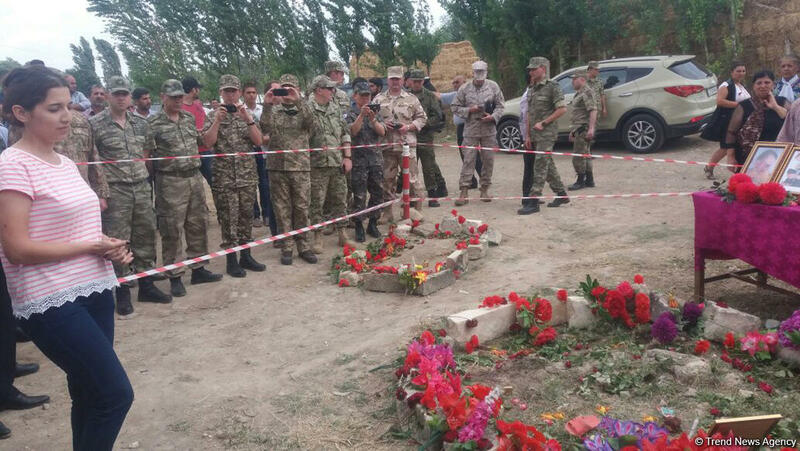 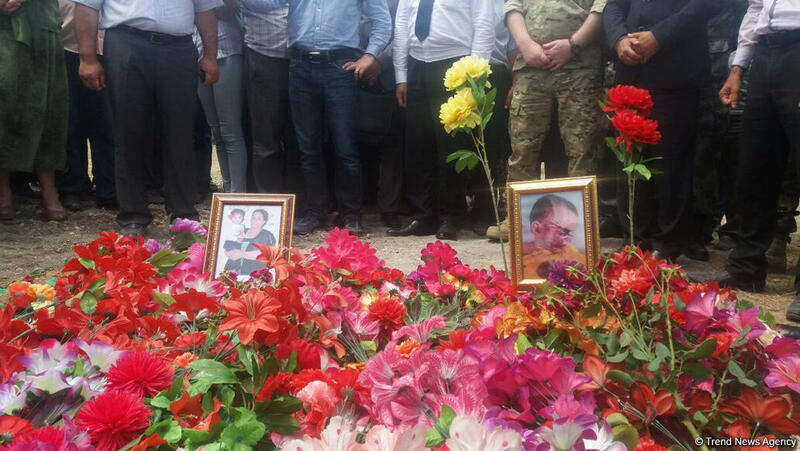 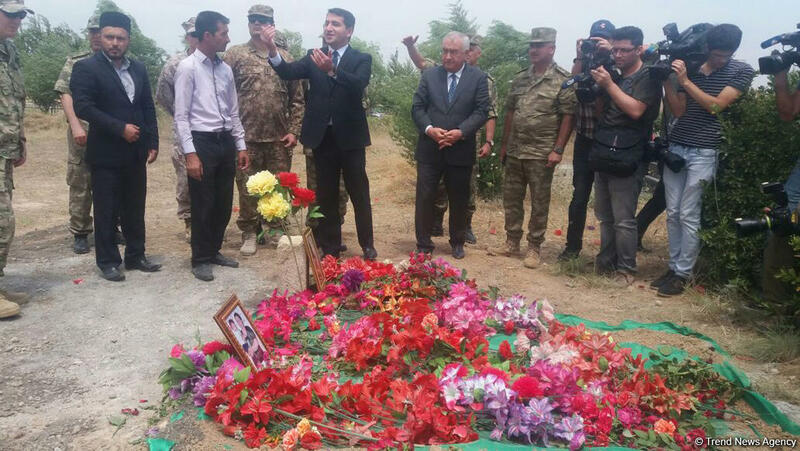 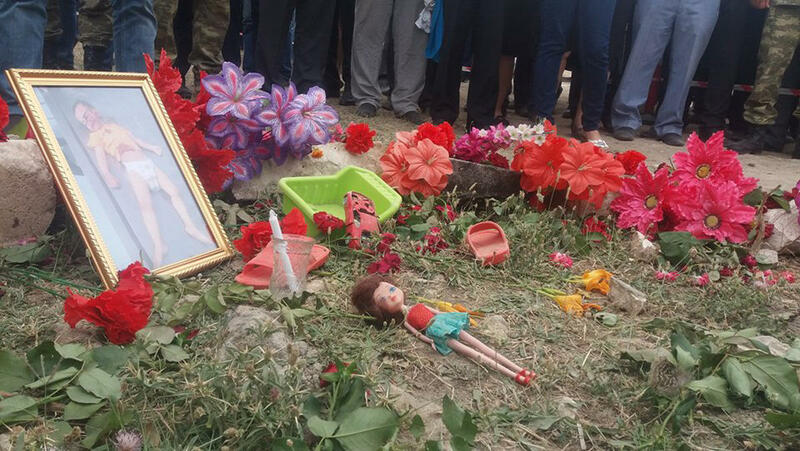 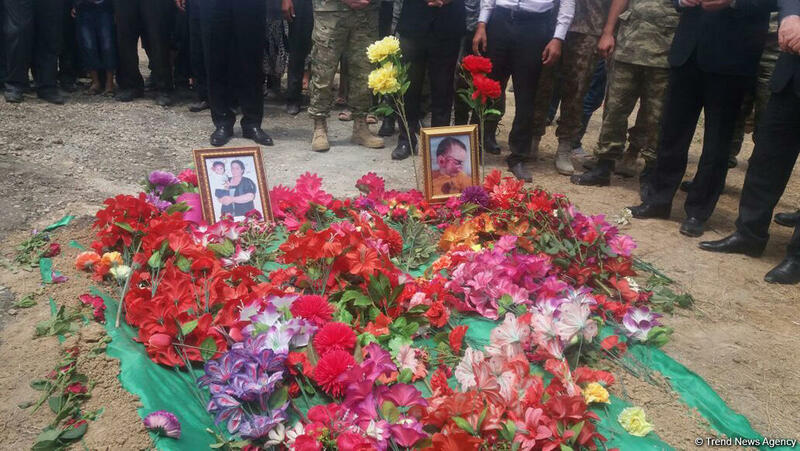 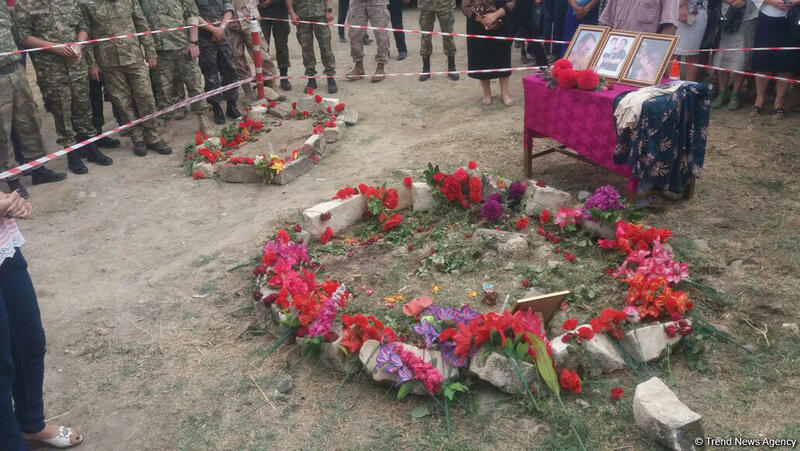 Military attaches accredited in Azerbaijan as well as representatives of foreign media visited the graves of Sakhiba Guliyeva and her granddaughter Zakhra Guliyeva, who were killed during an Armenian provocation in the Alkhanli village of Azerbaijan’s Fuzuli district, and met with members of their families and other villagers. 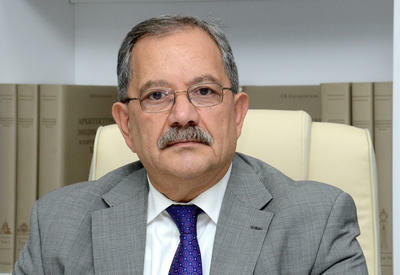 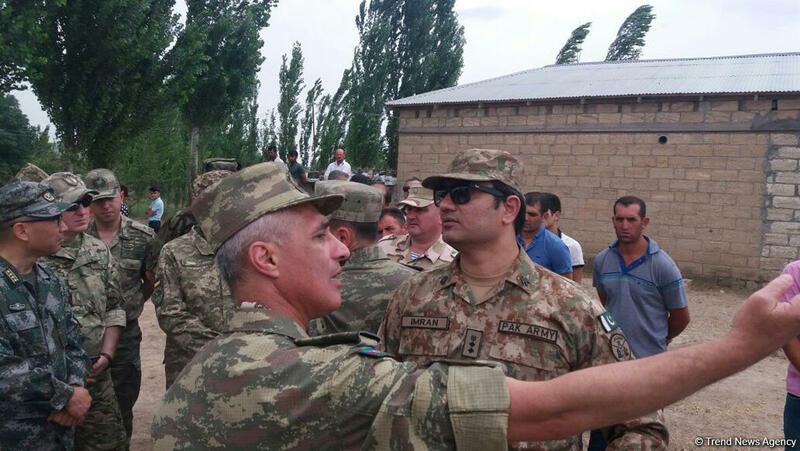 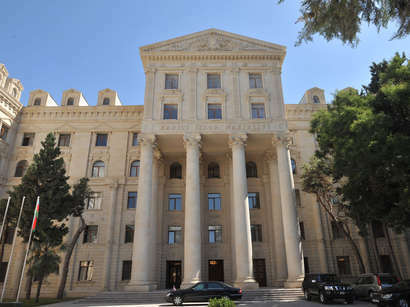 The trip was organized with the assistance of Azerbaijan’s Foreign Ministry, Defense Ministry, Prosecutor General’s Office and Fuzuli District Executive Authority. 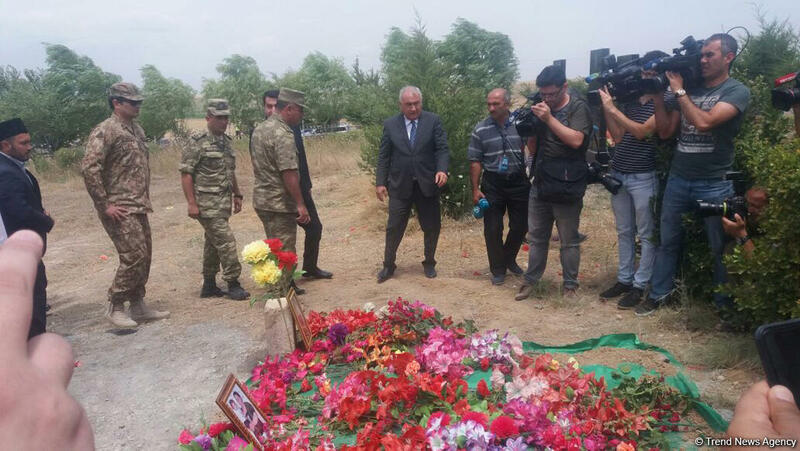 After visiting the graves, representatives of TRT, Ihlas News Agency, MIR TV, Associated Press, RIA Novosti, Voice of America, Interfax, BBC and other foreign media, as well as 15 military attaches of 12 countries, examined the territory in the Alkhanli village, shelled by Armenians. 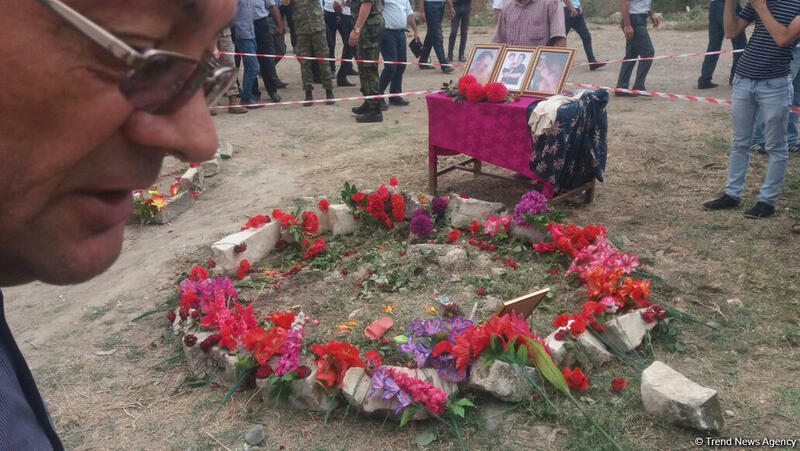 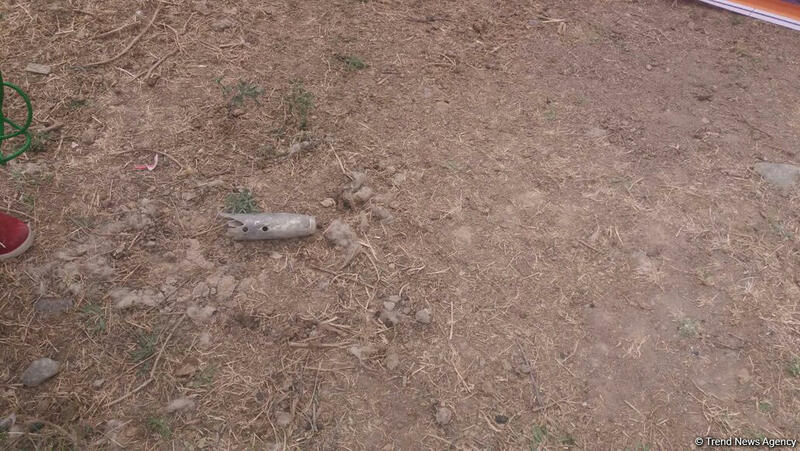 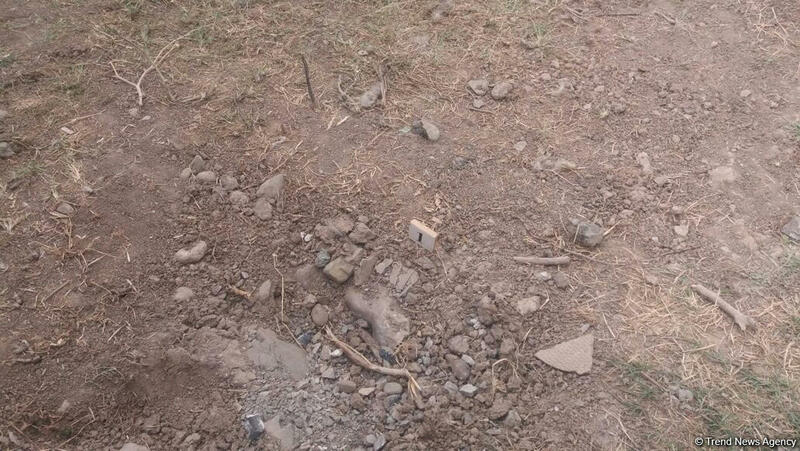 On July 4 at about 20:40 (GMT+4 hours), the Armenian armed forces again violated ceasefire and, using 82-mm and 120-mm mortars and grenade launchers, shelled Azerbaijani positions and territories where the civilian population lives, namely the Alkhanli village of the country’s Fuzuli district. 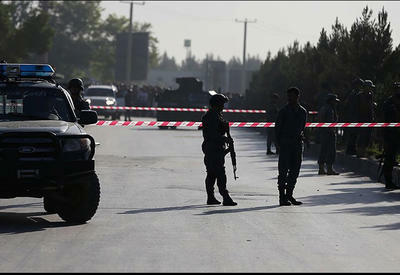 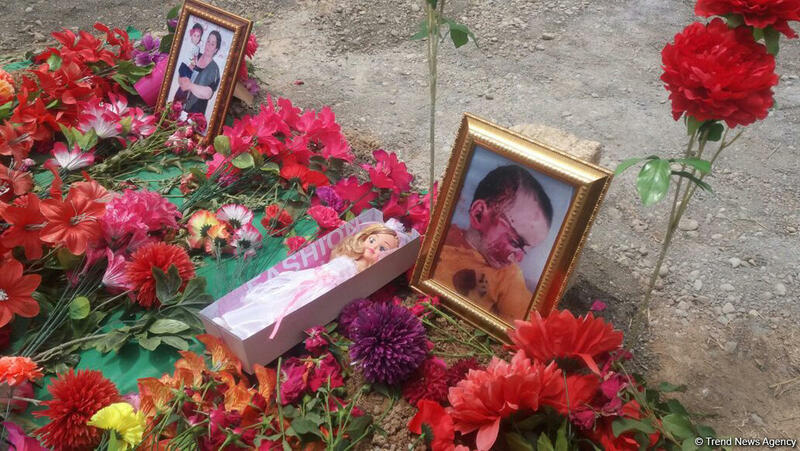 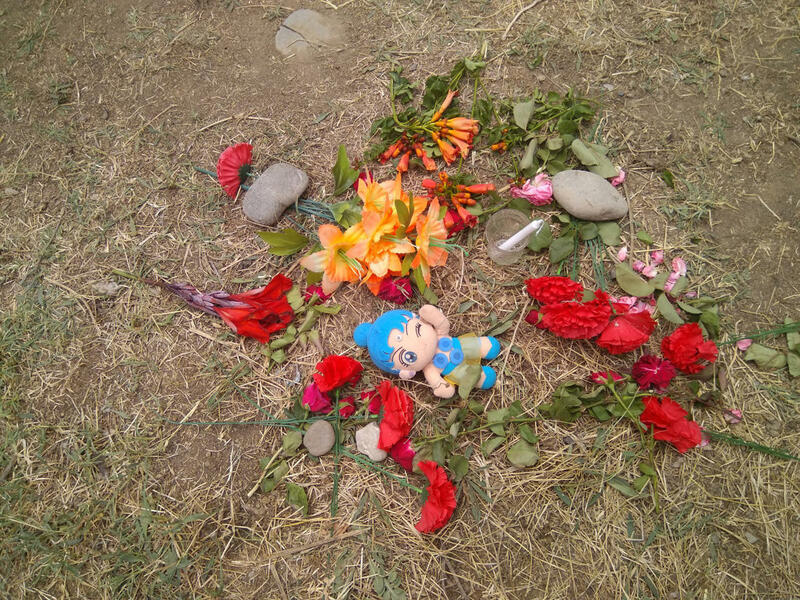 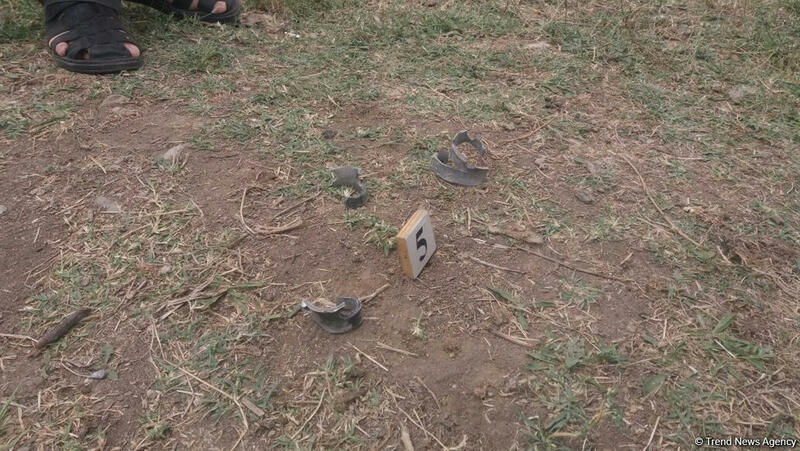 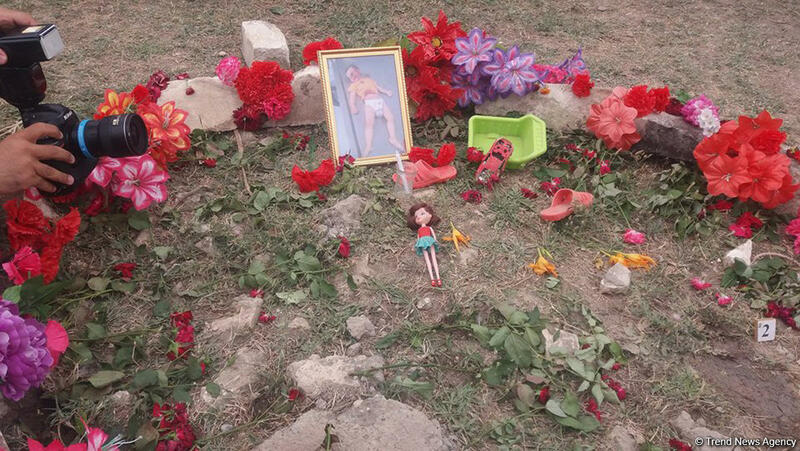 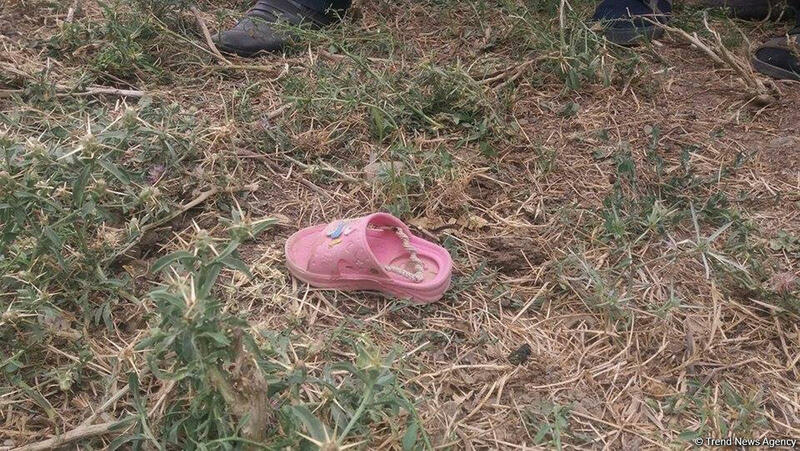 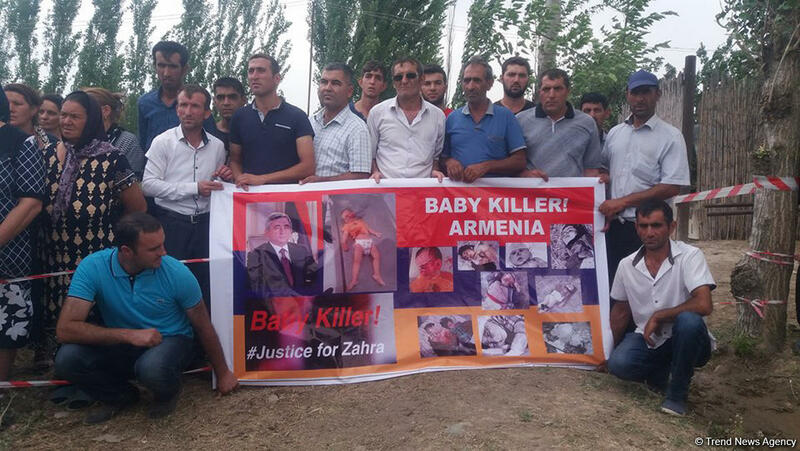 As a result of this provocation, the residents of the village Sakhiba Guliyeva, 50, and Zakhra Guliyeva, 2, were killed. 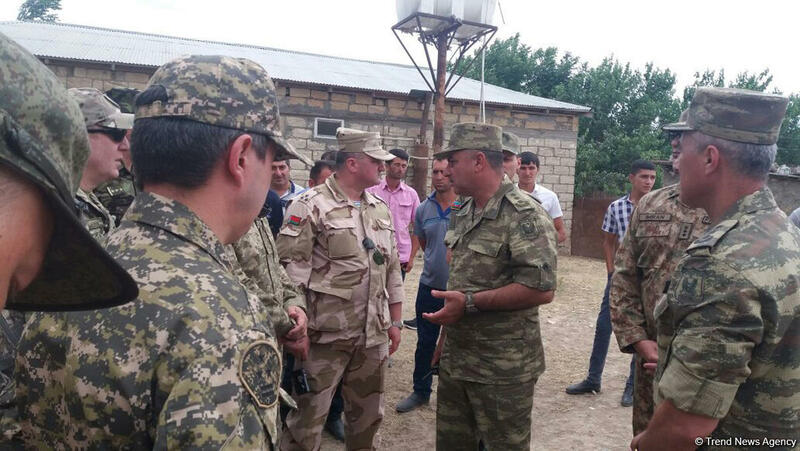 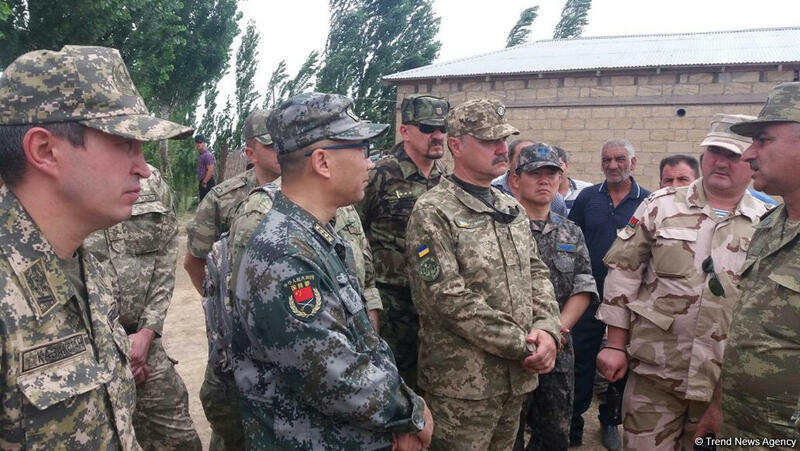 Servinaz Guliyeva, 52, who got wounded, was taken to the hospital and was operated on.